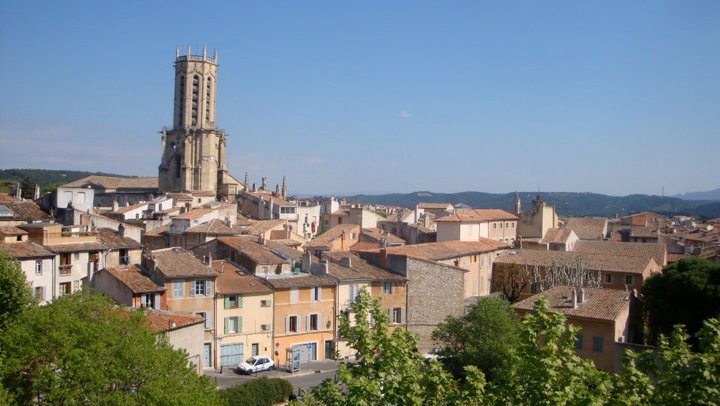 IAU College (IAU) offers university accredited college programs for students from American universities in two locations in France: the rolling countryside of the Aix-en Province where Cezanne lived, and busting Paris, a major metropolitan cultural destination. Course offerings include options in fine arts as well as humanities and social sciences. 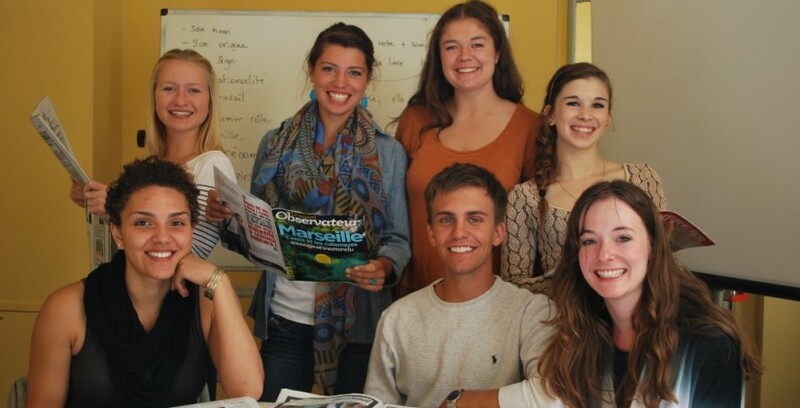 Options for studying in French of English are available. Students also have the opportunity to live with French families and to experience up-close the Mediterranean heritage and culture. Winter and summer semesters are also available in certain locations, as well as internships.